Our goal is to promote self-sufficiency among NYC’s residents by providing greater access to benefit programs offered by City, State, and Federal government agencies. By entering information about your household online, residents can use ACCESS NYC to identify benefit programs that can help you and your family. ACCESS NYC is free, simple, anonymous, accessible online. Information is available in English, Spanish, Chinese, Haitian Creole, Korean, Russian and Arabic. 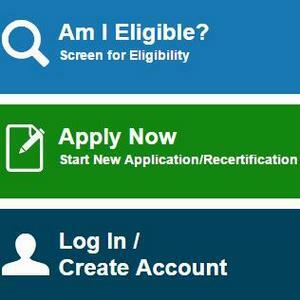 To access the Benefits Screening go to www.nyc.gov and click the link for ACCESS NYC or simply Click here.